Which used cars are best at keeping resale value? | The Auto Source, Inc.
April 9th, 2016 by The Auto Source, Inc.
What are the cars that best retain their value? When you buy a vehicle, you already expect that you will eventually be trading it in or selling it for something newer somewhere down the line, be it three years or ten years or whenever. When that day arrives, you will want to get a great deal, and in addition to properly maintaining your vehicle to hold its value, you can actually get ahead of the game by selecting the right vehicle in the first place. So what are the cars that best retain their value? A recent study from the experts at Kelley Blue Book sheds light on this matter. The Kelley Blue Book compilation is for 2016 models, which we do not sell yet, but we can still look at the list and gain enlightenment on the topic. With this list, the newest versions of the Toyota Tacoma and Toyota 4Runner came out on top. You can find a number of fine used Toyota models here at the Auto Source. The GMC Canyon was next on the list, with the Chevrolet Colorado following. The 2016 Jeep Wrangler, from the company widely regarded as the one that created the first SUV, followed the Colorado. Toyota appeared on the list again with the Tundra, taking the sixth spot. Subaru came after that with the WRX. The Chevy Camaro, a legend in its own right, came next on the list, because it’s a Camaro. The GMC Sierra and Subaru Forester finished the list at numbers nine and ten, respectively. 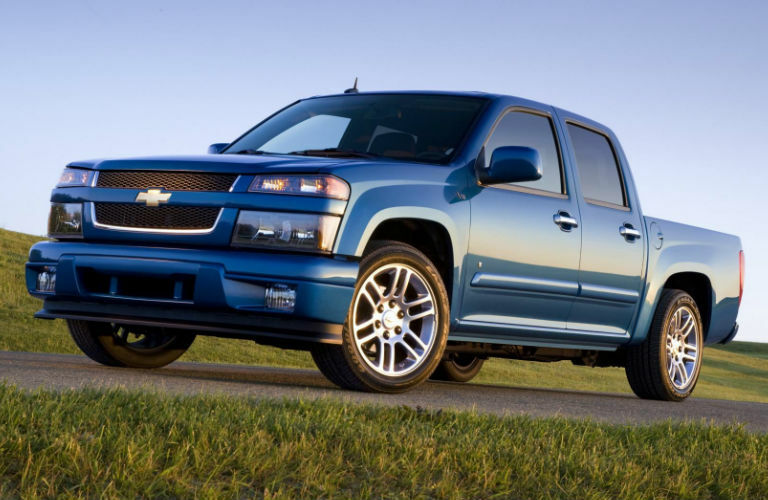 As you can see with this list, trucks and SUVs continue to remain extremely popular vehicles. This makes sense, when you think about it. Families are growing and need more space, and pickup trucks will always be a mainstay for men and women who take heavy duty work on the road with them. While we do not stock the 2016 versions quite yet, we do have models from previous years in stock from these top-notch brands. Come on down to the Auto Source today and check out our selection in person! 0 comment(s) so far on Which used cars are best at keeping resale value?